This fairy-tale like gown could also be exactly what you're envisioning for your second walk down the aisle or vow renewal. 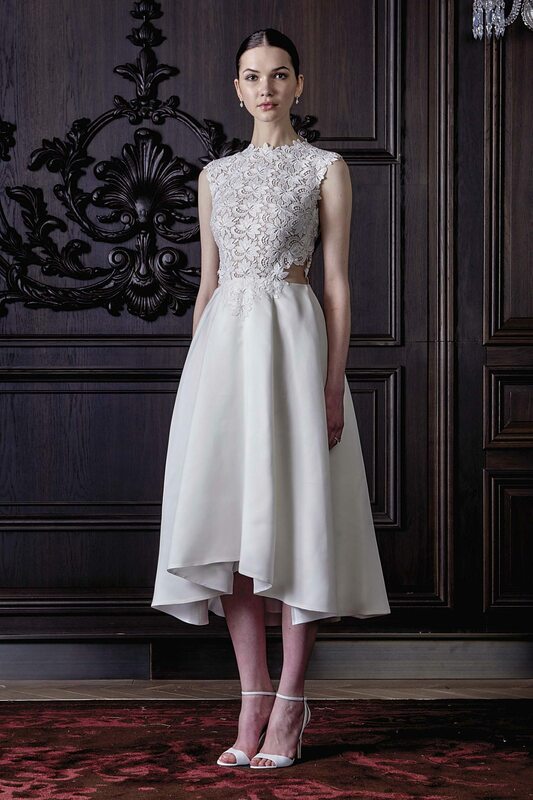 These wedding gowns from Monique Lhuiller’s Spring 2016 line were made for second time brides. Whether it’s a destination affair, elopement, vow renewal or another walk down the aisle, these designs will make you shine. Here are 10 of our favorites! A sophisticated look but with a flirtatious hemline, this design combines a lot of contemporary feels. Short and sweet, this is the perfect destionation dress - especially for vow renewals! 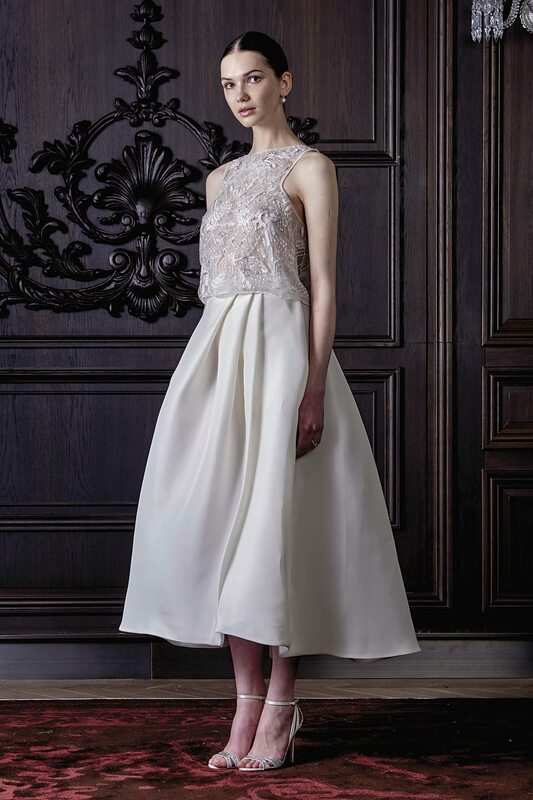 For more sophisticated brides, look at this gown as the perfect way to say your, "I do's" all over again. For those with a more unique, non-traditional twist, check out this lace jumpsuit that will be sure to stun your guests! Here's another flouncy, short and sweet design that we're gushing over - and can be easily seen packed away among your destionation celebration ensembles. Similar to the first on the list, this too have a very elegant but less stuffy vibe for those celebrating their vows later on in life. But just because you may be a bit older doesn't mean you can't strut your stuff in a more traditional bride gown. Another romantic gown that we can envision in the mountains during a winter wonderland, destination wedding or vow renewal. 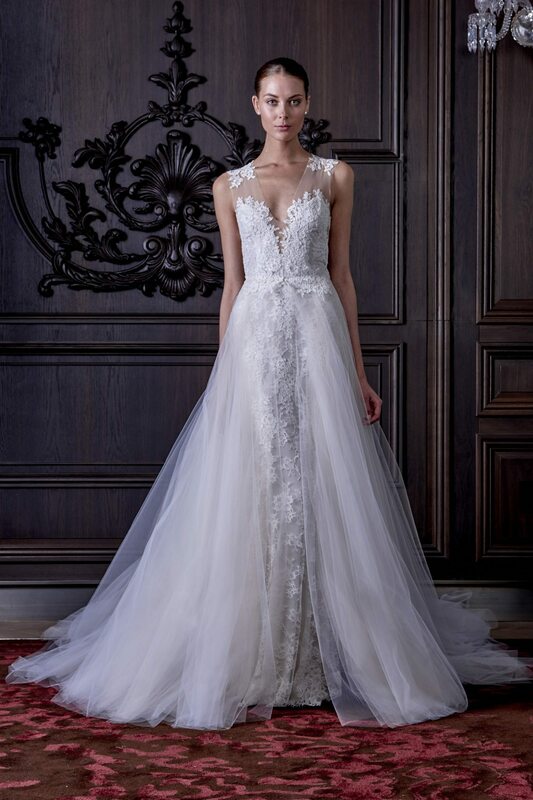 These designs are so unique and so stunning that we feel like just because you're not the "typical" bride doesn't mean you can't treat yourself and feel like a princess. 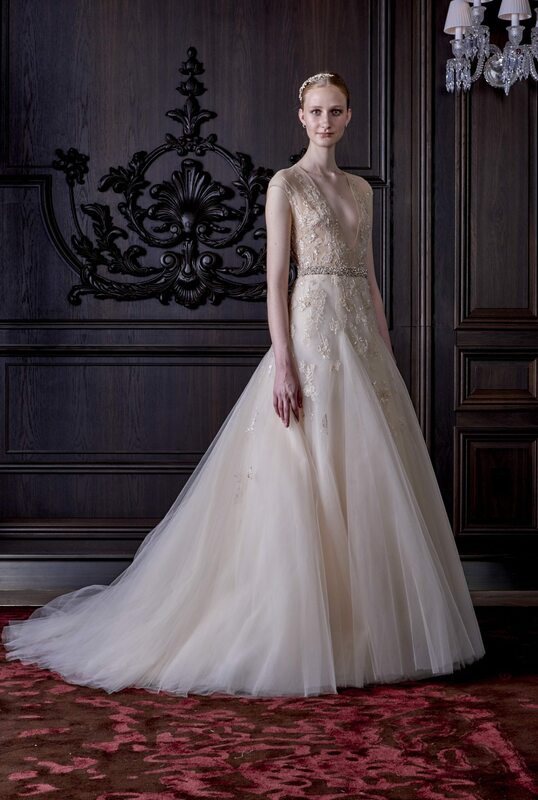 Check Out The Anna Campbell Gossamer Collection Of Gorgeous Wedding Gowns! These gowns are completely stunning and we’re in awe of this selection of gowns. Check out the Anna Campbell Gossamer Collection and you too can start drooling over each and every one of the fairy-tale worthy designs.